Written by Miranda Cooper, Brian Higgins, Lisa Cowling, Peblab and Tim Powell. Published by Xenomania/ Warner Chapell/ MusicAllStars/ Last Dodo Music. Keyboards and Programming: Brian Higgins. The song contains a sample of a guitar riff from "If It's Not the Drug" by Peplab (licensed from Proudly Recording). Peplab wrote the following on their website: "UK top producer Brian Higgins (Sugababes, Girls Aloud) surprised us with a visit in Amsterdam. 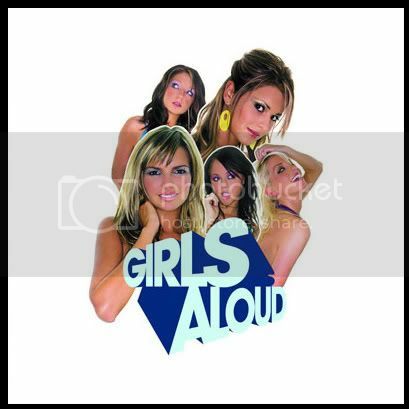 He told us he really liked the Peplab sound and asked permission to use the main guitar riff of our song "It's not the drug" as a basis for a new song by UK's no 1 pop-act of this moment Girls aloud." It was originally written for Britney Spears, and would supposedly be included on her album In The Zone. She recorded a demo of the song. However, it was rejected. In an interview with the OMM, Brian Higgins said that the record company loved it, but Britney's people asked 'Where's the chorus? Why are there no repetitive parts?'. Britney's people were essentially looking for "Sound of the Underground 2". Cheryl Tweedy from Girls Aloud wrote on the band's official site that Britney's version of the song was "strange": (...) if there was an album track I could release as a single, I would love to release "Graffiti My Soul." It was originally written for Britney Spears and she even recorded her own version but didn't end up keeping it. I heard it and it was really strange. We didn't hear it fully mixed. But on our version I sing the line 'You dream of touching me there' and I heard her sing it in that really strange voice and it freaked me out." x (...) like 'Biology', this song is ridiculous. x [Girls Aloud are] always themselves, and Xenomania have given them songs to suit, a perfect mix of playfulness, attitude and vulnerability. "Spike heels and skintight jeans I gotta fistful of love it’s coming your way baby."